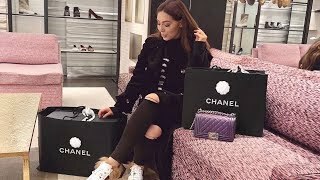 Discover Maria Draganova's Youtube and Instagram stats, most viewed videos and tag analysis. 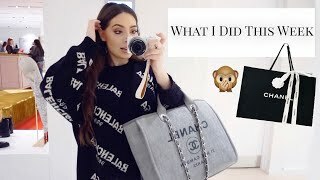 Get inspired by discovering the TOP 100 Youtube videos of Maria Draganova. 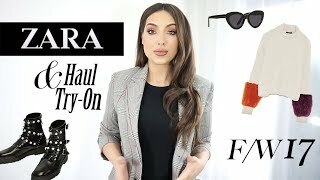 Huge ZARA Try-On Haul | Killer Pieces For Fall & Winter You Should Have Too! 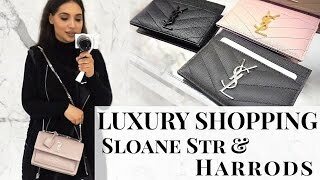 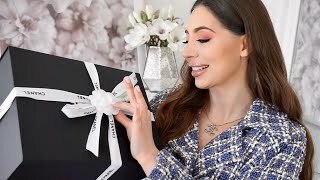 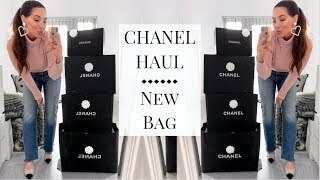 A Very Special CHANEL Unboxing - I Got Another Bag! 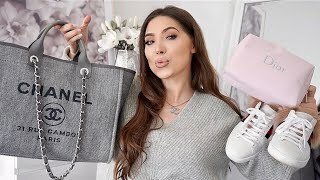 Discover which video tags are used by Maria Draganova for the most videos.